The Kwara State Governor, Abdulfatah Ahmed, made a similar announcement at about the same time. Mr Saraki made his announcement on his official social media handles. “I wish to inform Nigerians that, after extensive consultations, I have decided to take my leave of the All Progressives Congress (APC).” he wrote on his Twitter handle. Mr Saraki’s defection has been largely expected from Nigerians especially after all the federal lawmakers from his Kwara State left the APC last week. 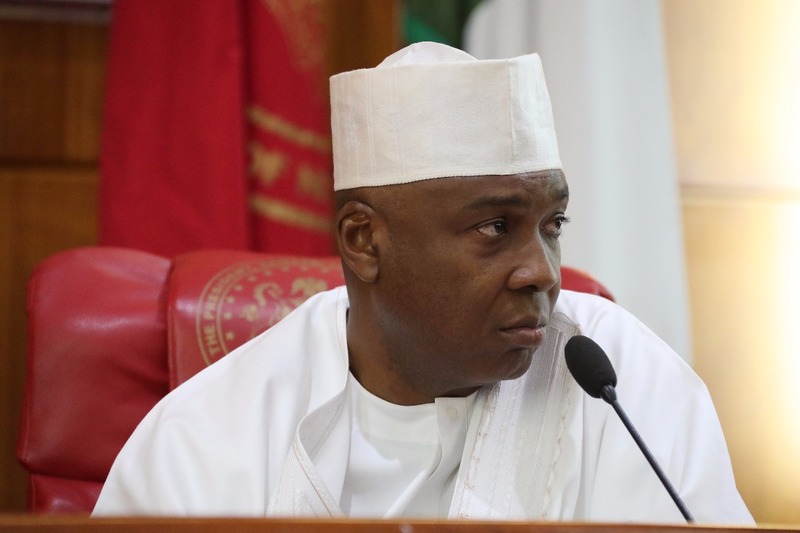 The Senate President is expected to join the main opposition party, PDP. Mr Ahmed, Mr Saraki’s political ally, has also defected to the PDP.